Simultaneously power your cloud with different cloud providers to improve reliability and performance. 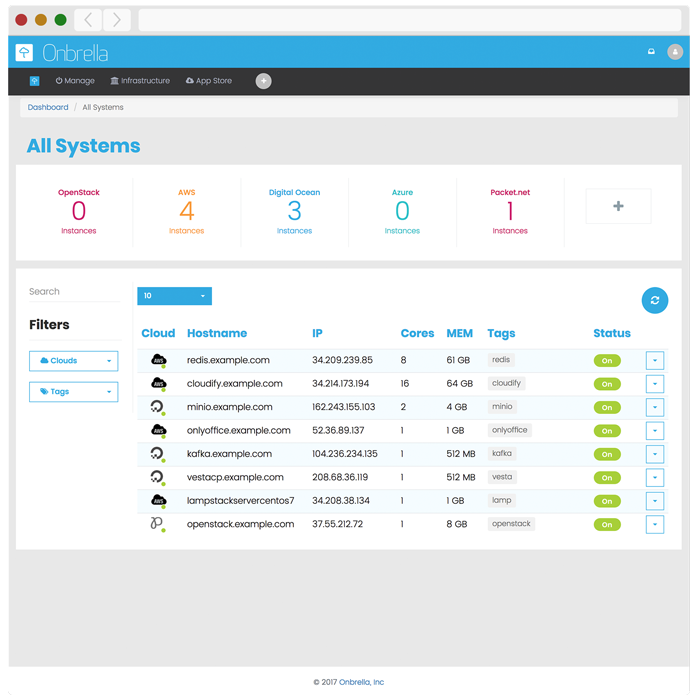 We've removed the complexity of having to learn each cloud provider's technology by creating one easy to use dashboard. 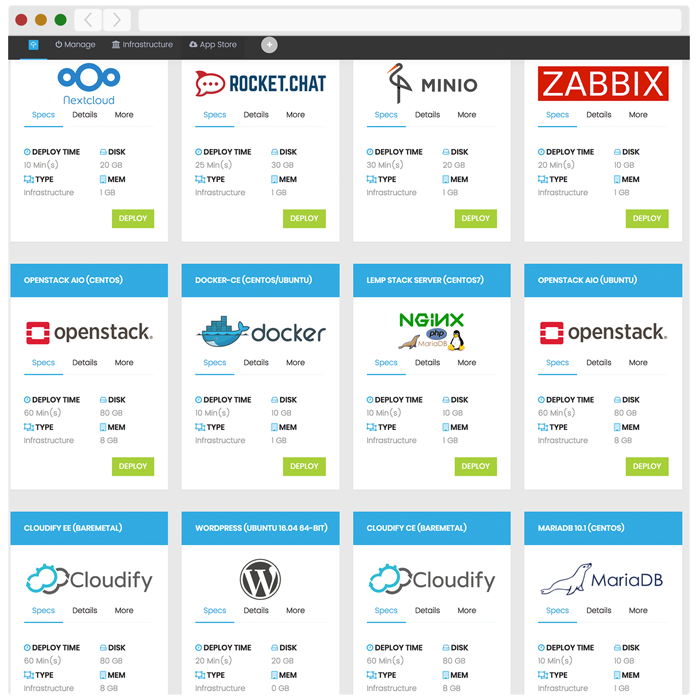 Deploy complex web applications into your new or existing cloud with a single click. 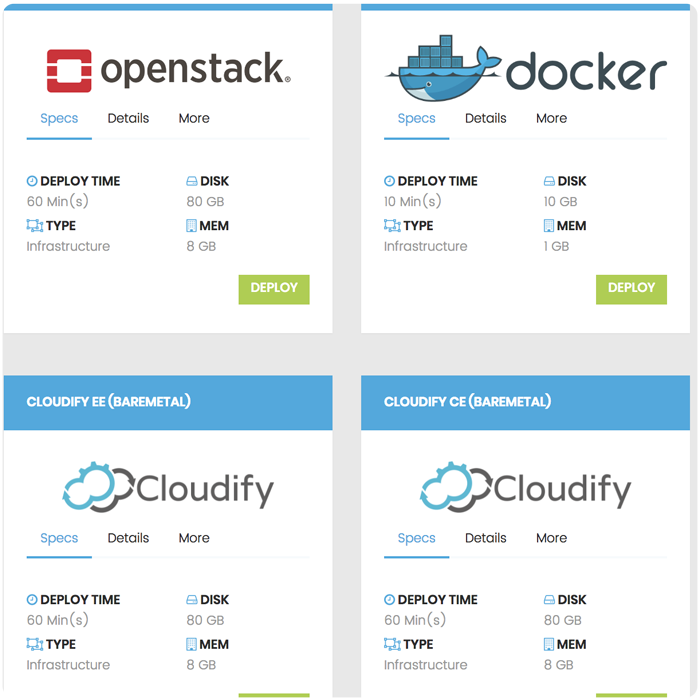 Build advanced cloud orchestrators such as OpenStack, Cloudify, Docker and Kubernetes with a single click. 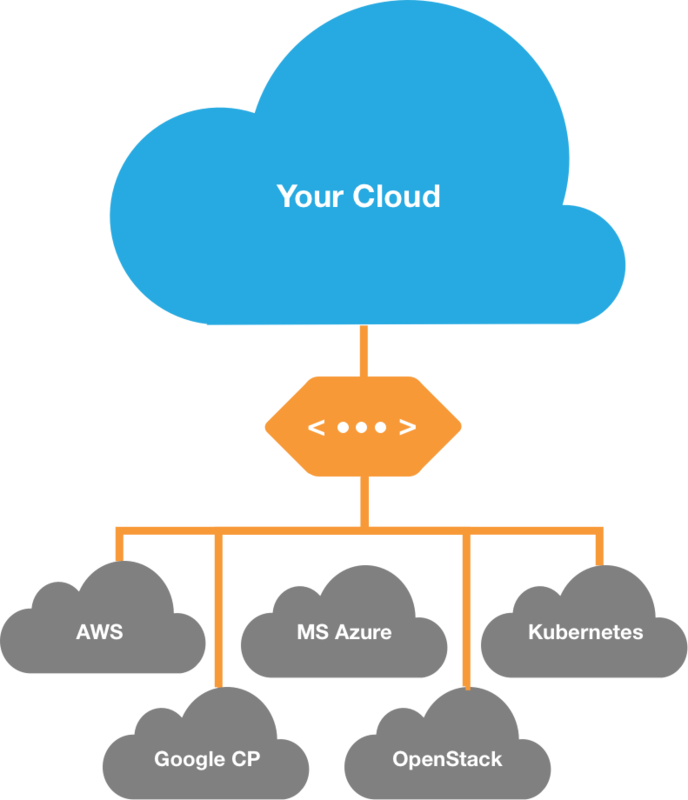 Get started by connecting a couple of your cloud providers. Access to ORBITRON Core API and additional resources. Great plan for companies starting out or needing teams. All features & custom plans for larger organizations.